Come and visit the Vatican to attend the Pope's audience, and to see the beautiful religious monuments and not, for a unique emotion. Meeting point of the participants in the agreed place, accommodation by bus and departure for Tivoli to visit the famous Villa d'Este and its beautiful park. 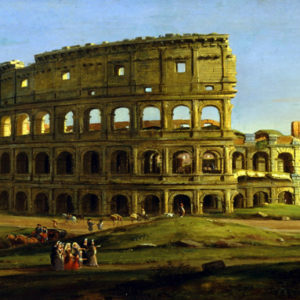 At the end departure for Rome, transfer to the hotel, accommodation, dinner and overnight stay. Breakfast at hotel and transfer to St. Peter's Square to attend the audience of the Pope, the general audience that the Holy Father holds every Wednesday of the year, during which he greeted in various languages the groups of pilgrims present and gives to everyone his blessing . The audience can be held in the Paul VI Hall (Sala Nervi) or, depending on the influx of the faithful, in the Basilica of St. Peter or St. Peter Square. In summer, however, when the Holy Father moves to his summer residence, public hearings are held in Castel Gandolfo. At the end, lunch in a restaurant. In the afternoon visit of the Basilica with an optional entrance to the Vatican Museums. Return to the hotel, dinner and overnight stay. Breakfast at hotel. 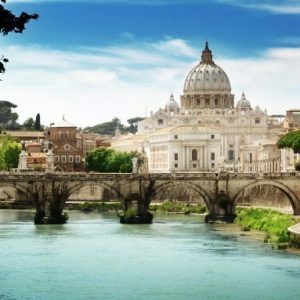 Meeting with the guide and visit of the Ancient Rome: Piazza Venezia, the Vittoriano, Campidoglio, the Fori Imperiali, the Colosseum, the Arch of Constantine and the Baths of Caracalla. Lunch in a restaurant. In the afternoon visit of Piazza del Popolo and free time for shopping in Via del Corso. In the evening, return to the hotel, dinner and overnight stay. 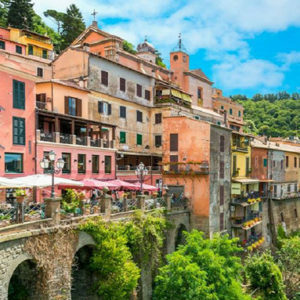 Breakfast at hotel and departure for Nemi, visit of the village through its alleys and local craft shops with a panoramic view of the beautiful Lake Albano. Continuation of the visit to Castel Gandolfo for a panoramic tour of the city where is located the papal residence. Lunch in restaurant and then departure for the return to the airport. Chris Tour online assistance for the whole trip.